Barbie Princess CharmSchool. Barbie Princess CharmSchool. 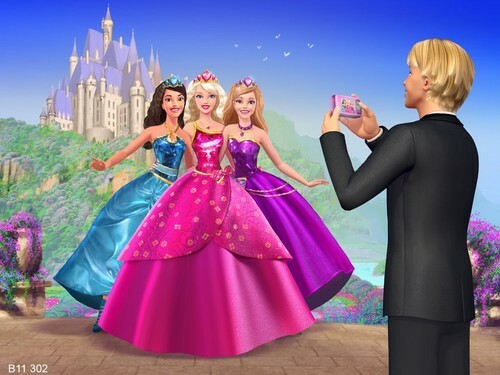 HD Wallpaper and background images in the Barbie Princess club tagged: barbie princess charmschool. This Barbie Princess wallpaper contains japon, jurk, diner jurk, diner toga, formele, avondjurk, formeel, and diner-jurk. There might also be bruidsmeisje, balldress, and polonaise.